Explore the marvels of your world – and your special place within it – in vibrant, handsome first fact books on science and nature topics. 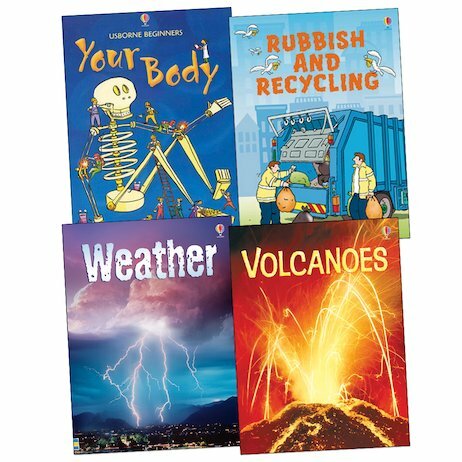 From the human body to weather, volcanic eruptions to recycling, these breathtaking hardbacks from the popular Usborne Beginners series make essential curriculum subjects dynamic and accessible. 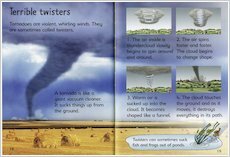 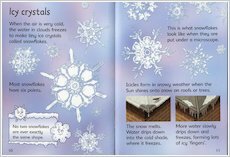 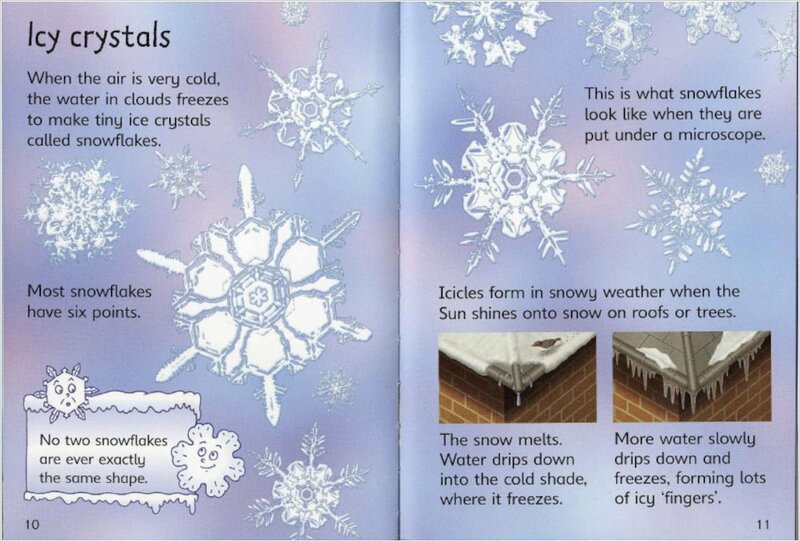 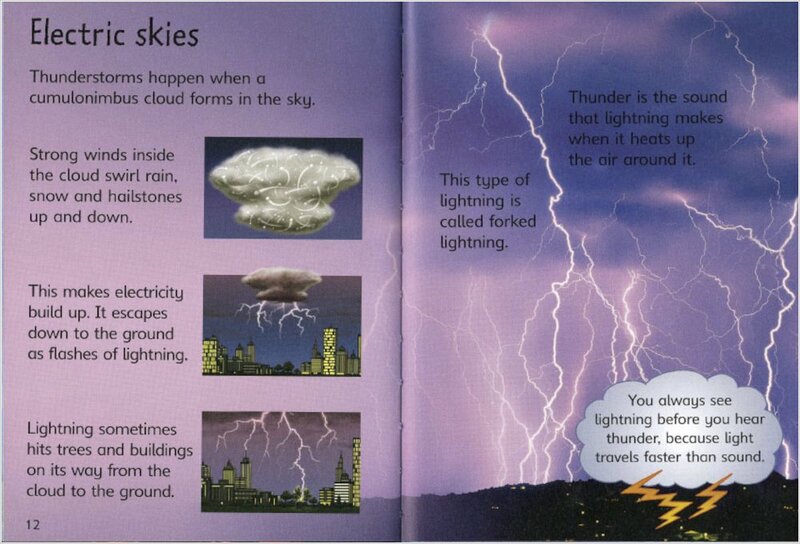 Each book combines dramatic colour illustrations with a simple factual text, carefully graded by literacy experts. 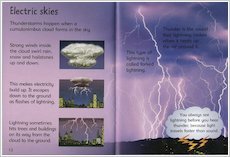 Refreshingly clear, vibrantly colourful and full of astounding information to marvel at, these stunning books are are full of rich rewards for curious minds.